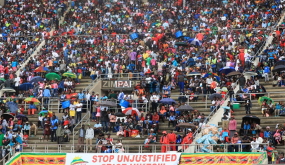 The Special Prosecuting Unit is not meant to supersede or undermine the Zimbabwe Anti-Corruption Commission, but to reinforce its operations by ensuring a well-coordinated and comprehensive approach where all the investigating arms and prosecution elements operate in a coordinated manner. This was said by Presidential Press Secretary Mr George Charamba yesterday. 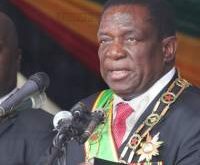 He said this was in line with President Mnangagwa’s policy of zero tolerance to corruption as espoused in his inaugural speech on November 24, 2017. 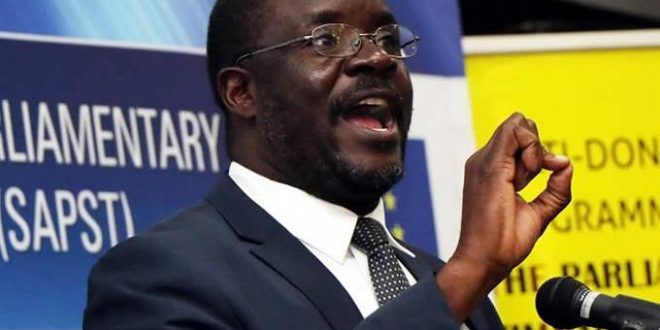 “It is meant to improve the prosecutorial traffic because we are getting to a situation where the public prosecutor is overwhelmed to a point where a perception was beginning to form suggesting a lack of appetite for combating corruption,” said Mr Charamba. “In terms of operation, this particular unit which will be housed in the Office of the President and Cabinet will be free to enlist lawyers both in public as well as in private practice so as to augment the capacity of the National Prosecuting Authority in order to fast-track justice delivery. It is also in keeping with the decision of the Chief Justice (Luke Malaba) of creating special courts. He said allowances for the members would be determined by the Office of the President and Cabinet. 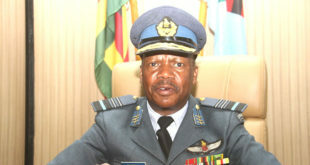 Dr Sibanda said ZACC had also handed complete dockets to the NPA for prosecution. “The Judicial Service Commission, in support of Government policy on the fight against corruption, has also established specialised anti-corruption courts which have not been fully utilised. “In spite of all these efforts the National Prosecution Authority made meaningful progress in the prosecution of these cases before the courts. “The President further notes that the concern by the Prosecutor General that the National Prosecuting Authority lacks the human capacity to effectively prosecute these matters. 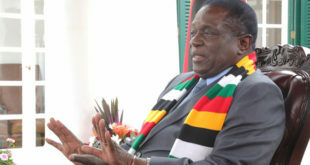 “The Ministry of Justice, Legal and Parliamentary Affairs has therefore, recommended that a Special Unit be constituted to give effect to the policy pronouncement by the President to fight against corruption,” he said. 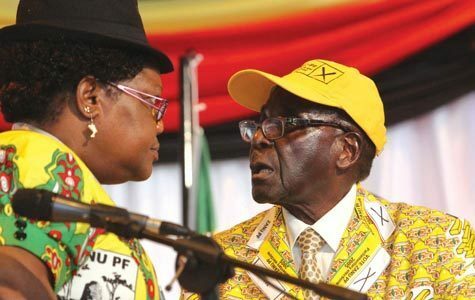 Who is behind Zimbabwe ruling party succession wars?